Ever since the release of Tennis for Two, the supposedly first video game in 1958, video games had transformed tremendously over the years. 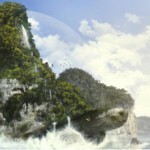 In this article, I had summed up a total of 15 modern days game-inspired wallpapers for you. Here’s some facts that you might be interested to know about Pac-Man. 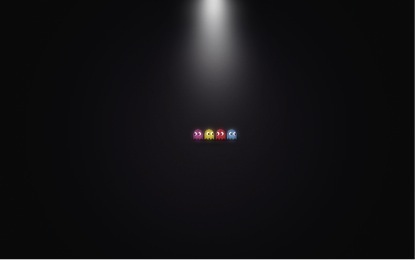 Pac-Man is an arcade game developed by Namco and was first released in Japan on 22 May 1980. Over the past three decades, Pac-Man is one of the few games that had been consistently published and remade for numerous platforms. 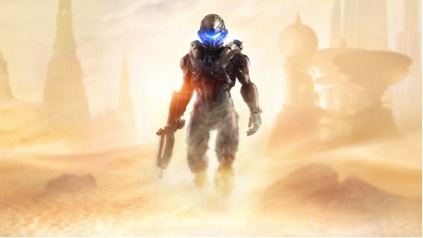 John-117, widely known as Master Chief, is essentially the soul of the Halo series. 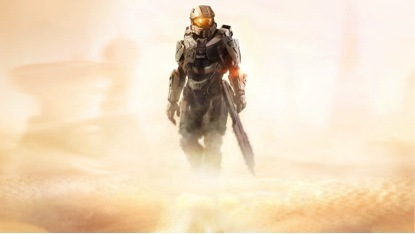 Master Chief is a relatively newcomer among more established franchise characters like Mario, Lara Croft, and Sonic the Hedgehog. 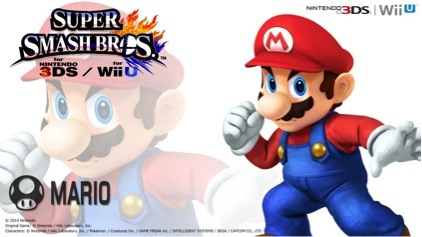 Super Smash Bros. 4 is an upcoming video game to be released for Nintendo 3Ds and Wii U in Q3 2014 and Q4 2014 respectively. Super Mario was released on 13 September 1985. 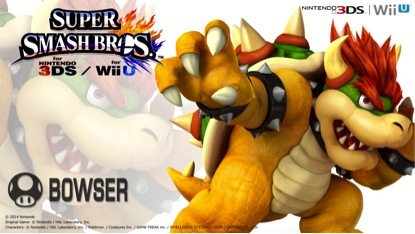 Bowser, also known as King Koopa, is the primary villain of the Mario Series. 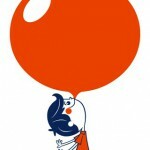 He frequently kidnapped or attempt to kidnap Princess Peach and or take over the Mushroom Kingdom. 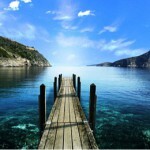 This is definitly one of my ‘must play’ game! 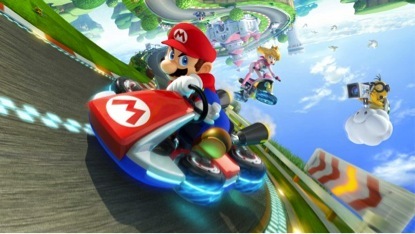 Mario Kart was first released in 1992 as spin-offs from Nintendo’s trademark Super Mario series. This latest title was released on Wii U in Japan on 29 May 2014. 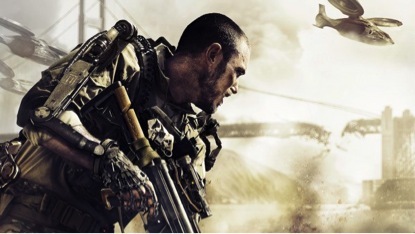 Here’s the wallpaper for the latest installment in the Call of Duty series set to be released on 4 November 2014. This wonderful wallpaper was also featured on Mashable! 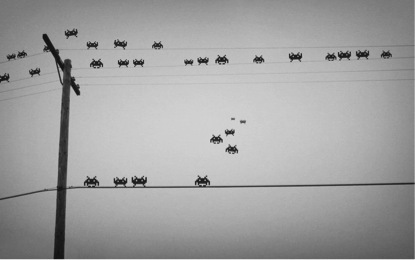 First released as an arcade game in 1978, Space Invaders was one of the earliest shooting games and had helped to expand the video game industry. Space Invaders had inspired plenty of other video games and was re-released with numerous sequels on several platforms. 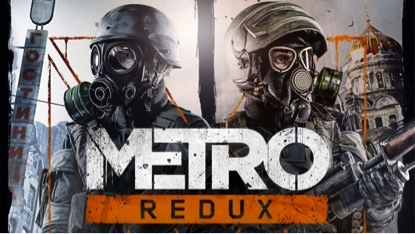 Metro: Redux is the third installment of the Metro game will bring Metro 2033 and Metro: Last Light into the next-generation! 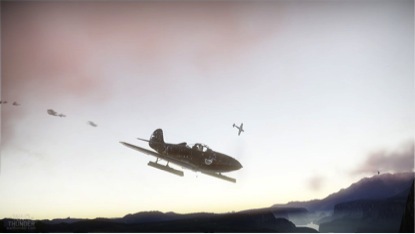 Currently in the open beta testing phase, War Thunder is an online multiplayer combat game for PlayStation 4, Microsoft Windows, and Mac OS X. 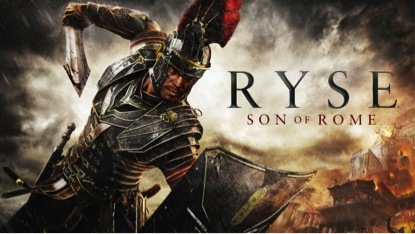 A third-person action-adventure video game, Ryse: Son of Rome is an Xbox One exclusive launch title released in 22 November 2013. 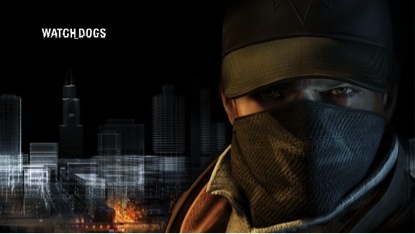 Played from a third-party perspective, Watch Dogs is an open world action-adventure game released on 27 May 2014. Donkey Kong had gone a long way since its released in 1981 as an arcade game. As the first platform game to feature jumping, Donkey Kong is also considered the one of the first game with a storyline! 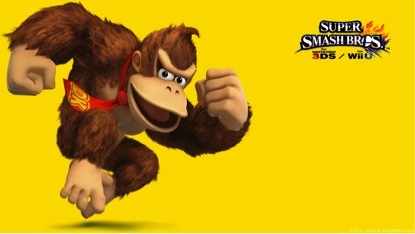 In case you aren’t familiar with Donkey Kong, he is supposed to be the pet of a carpenter named Mario! 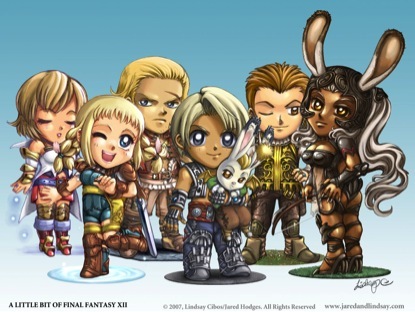 Final Fantasy XII (FFXII), is the 12th title to the Final Fantasy series and is released exclusively on PlayStation 2. 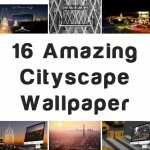 Can’t decide which wallpaper to use? 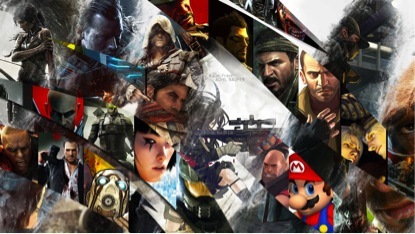 Then this is the wallpaper for you – a gamer’s evolution containing famous titles!